The chicest of all sports shoes! A sportsshoe made in full-grain calfskin leather offering strength, lightness and absolute comfort. As light as a feather! This is the boat shoe of the season. Easy to put on, laces on the top of the foot, top stitching on a beautiful quality Tobacco Brown nubuck. 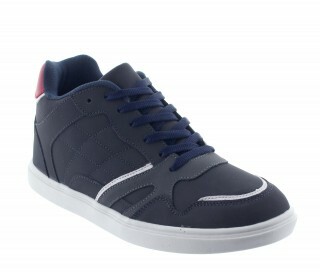 Women's Collection - The trendy height increasing sport shoe! Sport shoes in leather that add +7cm with no apparent heels. 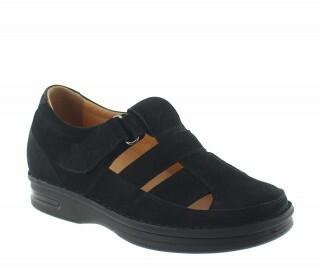 You'll love its trendy design and the buckle in the back that gives it a very modern look. Comfort and Relaxation A hightop sneaker that marries a leather and cloth look offering both absolute lightness and comfort.